← How hard should we push ourselves? 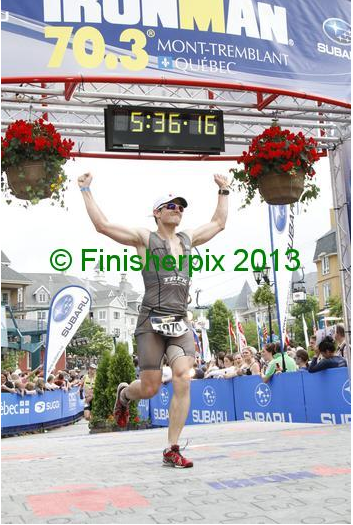 This entry was posted in Uncategorized and tagged Mont Tremblant, training when sick, triathlon. Bookmark the permalink.